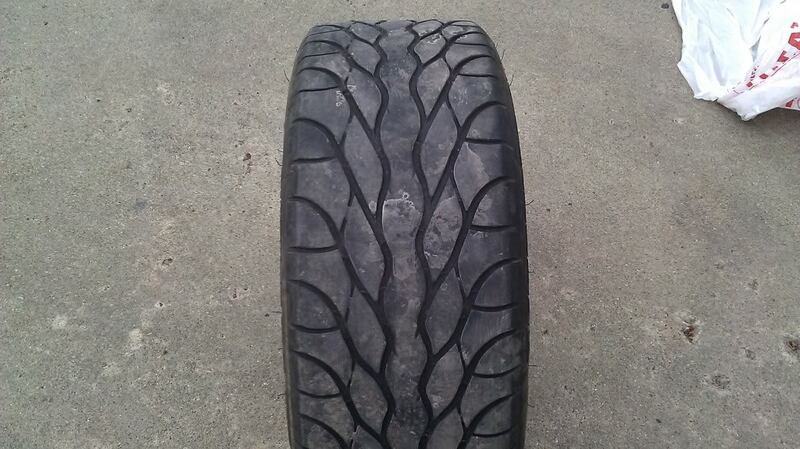 i also have 2 BF Goodrich G-Force T/A tires. Might get another summer maybe two out of them. Not a bad tire either. Retails for about $180 each. Size is 225/45ZR18, will fit stock rims as well. Both tires $200 OBO. Nothing wrong with both sets of tires, no cuts or anything like that. 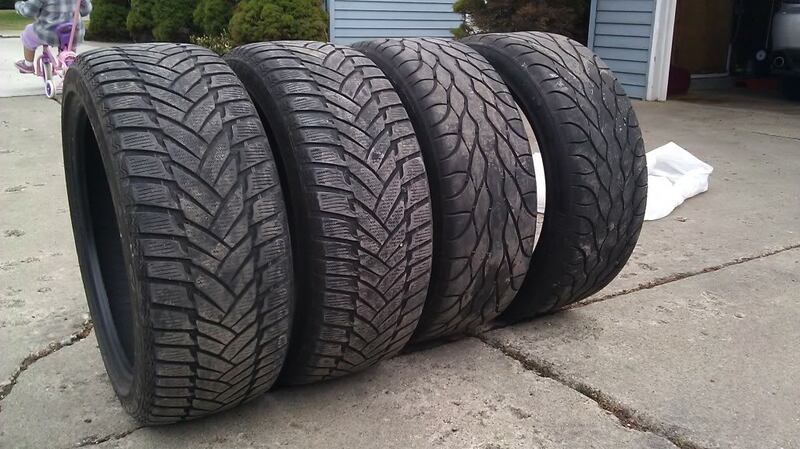 All four of these tires have been sitting in the garage in discount tire bags. 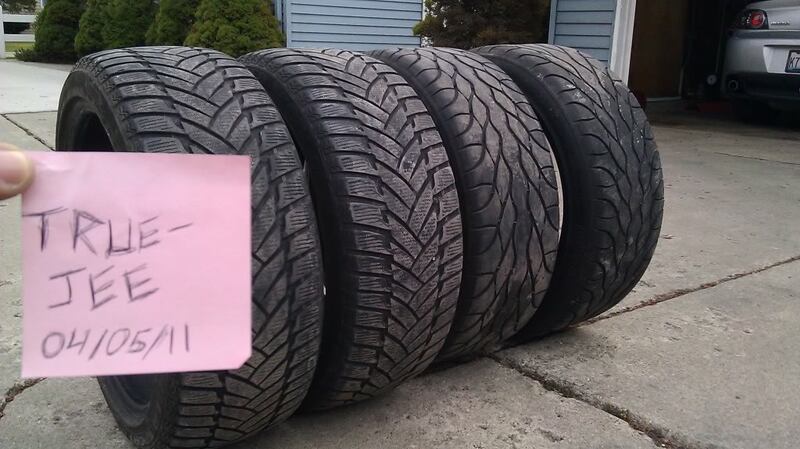 FOR ALL FOUR TIRES: local pickup or buyer pays shipping. Last edited by truejee; 04-05-2011 at 10:50 PM. any offers? will ship if anything. 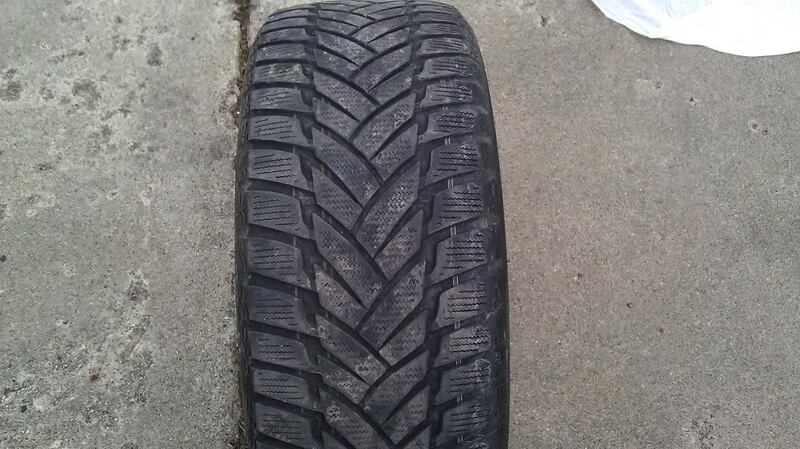 $50 OBO for ONE dunlop spwintersport tire. Any idea how much shipping would be to 42728. Interested in the winter tires. How does 25 a piece for them and I pay shipping sound? I'd like to purchase both sets each for $100 plus shipping if that sounds good to you PM me and we'll get things moving. sold. 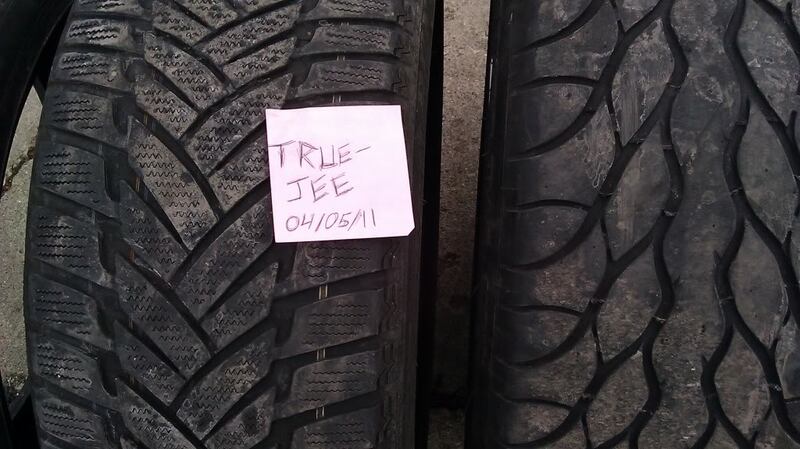 only have 1 winter tire left, $50.